BHP Billiton could gain two years’ breathing space on a huge compensation claim from prosecutors in Brazil over a mining disaster that killed 19 people in 2015. A deadline for striking a new deal with authorities falls on April 20, with BHP and its Brazilian partner Vale hoping to seal an agreement that will for the first time include the government and both state and federal prosecutors. 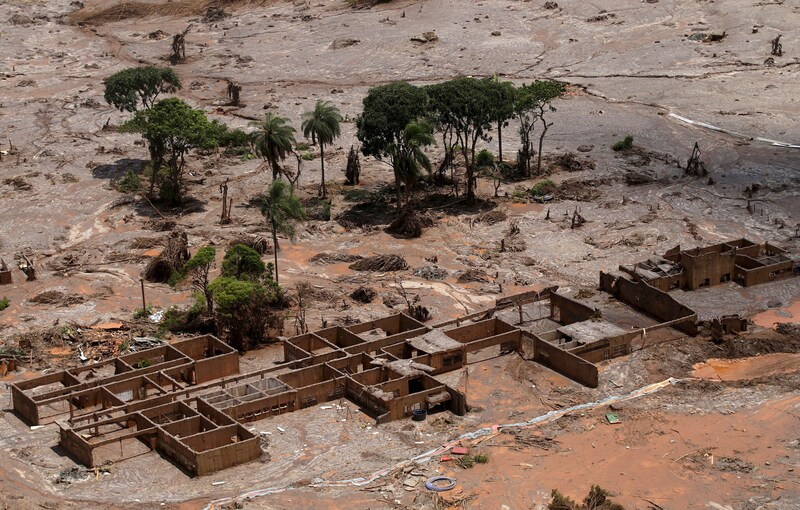 A tailings dam at Samarco, a joint venture owned by BHP and Vale, collapsed in November 2015, unleashing a wave of waste water on a river valley that destroyed three towns and left 700 people homeless. The new deal, dubbed “framework 1.1” by the company, will roll together an agreement it struck with the Brazilian government in 2016 with a settlement with independent prosecutors, who stunned BHP with a $38bn (?26bn) damages demand shortly after the first deal was struck. Prosecutors based this number on the amount paid out by BP after the Deepwater Horizon spill of 2010 but industry observers widely expect the final sum to be much lower. BHP has set aside $1.2bn for its share of the costs and has not yet raised this amount. It is understand the new agreement would include a two-year pause on compensation demands from prosecutors, with the case falling into abeyance. However it is also thought likely that this week’s deadline could be extended again, having been put back twice before, as consultations between prosecutors and community representatives have taken longer than expected. 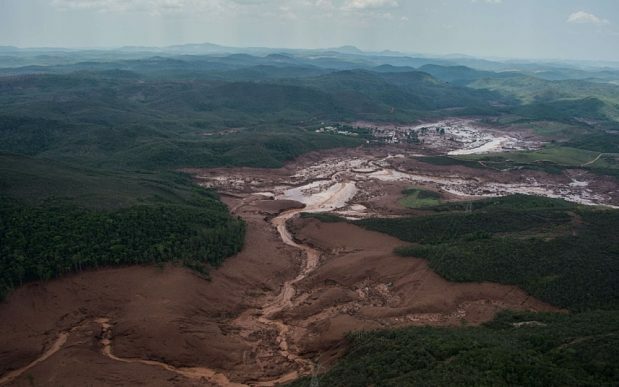 BHP and Vale have set up a foundation called Renova that is paying compensation and working to restore the environment, with the mining companies claiming pollution in the River Doce is now back to pre-2015 levels. Renova has identified sites where the destroyed towns can be rebuilt but admitted last month that “extensive external governance and participation remains a challenge and is resulting in some delays”. It could take another two years for dispossessed families to be rehomed. Around 5,000 people, many of workers laid off by the mine, are being supported by credit cards paid for by the companies, while compensation to around 200 people who are direct relatives of the victims has been mostly paid. Samarco was a large employer in the region and both Vale and BHP hope to restart the mine in the future, though this is dependent on the government being satisfied it is safe. There is also a commercial imperative to its restart, as the premium iron ore pellets it produces are in high demand in China because they produce less pollution when used in steel smelters. Hunter Hillcoat, analyst at Investec, said that any clarity on the final settlement would be welcome to investors. “BHP shares have traded almost exactly in line with its peers Rio Tinto and Glencore over the past 12 months: to me that says that the market is not pricing in any surprise negative announcement around Samarco,” he said. BHP and Vale declined to comment.